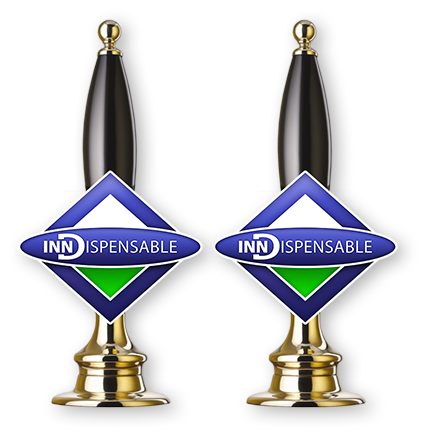 At Inn-dispensable we provide government approved (BII) Personal Licence training for the ‘Award for Personal Licence Holders’ (APLH). You can choose from three different methods, designed to match your personal requirements: the most popular, experienced instructor-led course, the distance learning course and training at your premises. Our instructor-led courses take place at over 40 locations nationwide, providing easy, local access for both individuals and business customers. A PERSONAL LICENCE – needed for the sale, or authorisation of the sale, of alcohol in any place with a Premises Licence. A PREMISES LICENCE – granted to a specific place, by the local Licensing Authority, to allow that premises to sell alcohol. You can apply for this licence if you are 18+. There are also some other criteria you must satisfy. One of the key criteria is that you must have the government approved qualification known as the Award for Personal Licence Holders (APLH), formerly the National Certificate for Personal Licence Holders (NCPLH). We also offer a Personal Licence Application and Processing Service, Designated Premises Supervisor advanced training, training for health and safety, food hygiene and first aid qualifications, all essential to the smooth running of your premises. We are industry experts who have been operating in the hospitality and retail sector for over 20 years. Let us make life easier! For clients who do not have the time to struggle with the Personal Licence application process we also offer an optional Personal Licence application service. We process the complete Personal Licence application, including; the CRB check / basic disclosure, photograph endorsement, disclosure declaration and the application forms. We help you every step of the way. 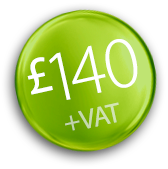 We can also offer an on-going service for business clients. Many of our candidates find it helpful to read through a copy of the official APLH workbook prior to attending a personal licence course. 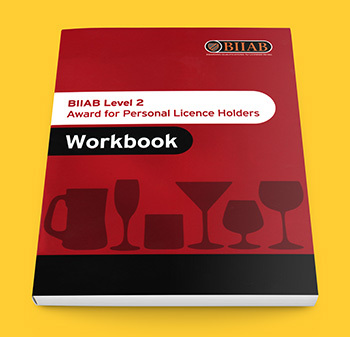 This is a simple-to-follow 86-page handbook which has been designed specifically to accompany the Personal Licence course, and which can also be useful for future reference. Please visit our shop HERE to purchase this Workbook for £11 (which includes VAT and delivery). As the largest independent supplier of BII alcohol training courses we’re very proud to receive literally hundreds of positive comments and reviews every year from people who have attended our courses. This is largely down to our team of fantastic tutors who operate across the UK who consistently achieve an amazing 99% pass-rate from their candidates.Here are a small selection of comments, but more can be seen on our dedicated Candidate Reviews page. Very good course, well structured. Having been a trainer in sales management level 3 NVQs, I know a good course when I see it. Well done. Thanks for accommodating me at such a late hour! A very enjoyable and informative experience in a fabulous setting! The tutor and all of the pub staff made us feel very comfortable. A very patient, funny and informative tutor – good delivery and easy to listen to! The tutor was great. Very professional, warm and made you feel welcome. Allowed for interaction and was informative. Overall, a really enjoyable course … and I normally dislike courses! To be honest, our tutor was amazing. He set a very calm tone for the day, settling down any nerves within the group quickly. He showed an excellent use of humour and professionalism throughout the day. I would cheerfully recommend him to deliver any course to anyone. Legend! P.S. The food was just amazing! Superb venue! Good overall day. Tutor was excellent – got us involved. Content was excellent, covered a wide range and I thoroughly enjoyed the day. One of the best courses I have attended. The whole setup was very professional and clearly taught, with all subjects and aspects covered in detail. 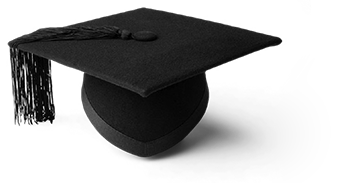 Very friendly tutor, easy to get along with and a very good experience.